If you are bored of the same old event ideas and are looking for something that will really leave a great impression on your guests, book a tequila and mezcal tasting. 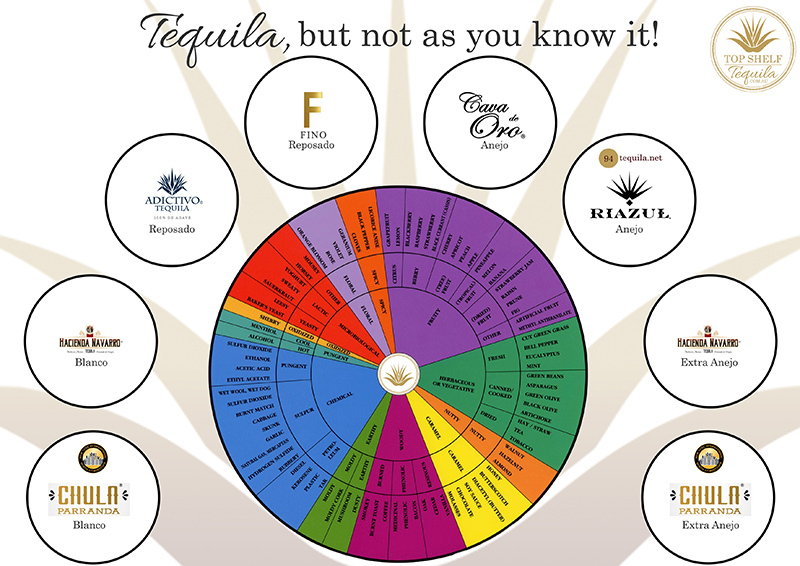 Not all tequilas and mezcals are made equal and we’ll prove it to you. 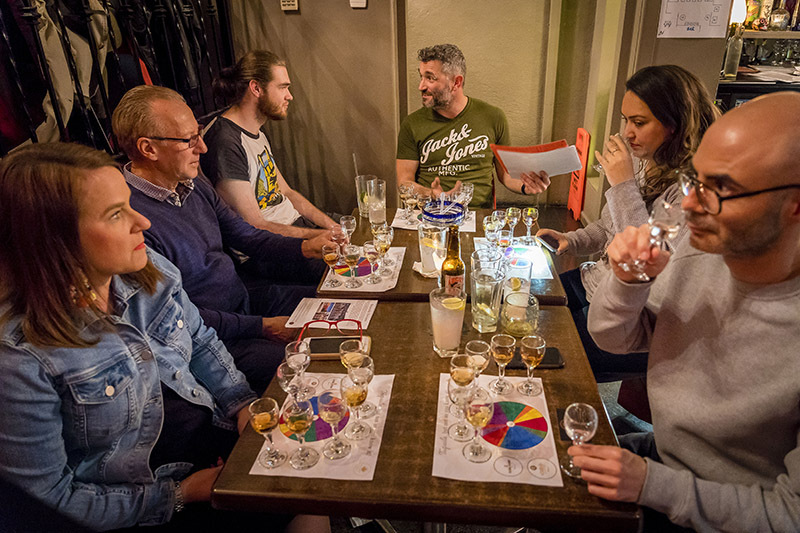 The versatility of a tequila and mezcal tasting means it is suitable for just about any occasion and is sure to please just about everyone. We will design a bespoke experience, tailored to meet your needs and budget, that is guaranteed to arouse your sense and delight your taste buds. Our knowledgeable hosts will accommodate the unacquainted to the aficionado. Choose your own journey or allow us the pleasure. Please fill in the short form on the right and we will get back to you within 24 hours.